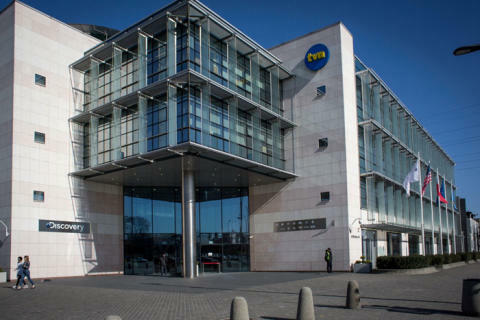 Paris, Warsaw, 9 May 2018 – Eutelsat Communications (Euronext Paris: ETL) and TVN, the leading broadcaster in Poland, part of Discovery Inc., have signed a multiyear, multi-transponder agreement, renewing capacity at the HOTBIRD position, Poland’s leading satellite neighbourhood. TVN S.A. is the leading broadcaster in Poland which belongs to the American media company Discovery, Inc. – the global leader in real life entertainment, serving a passionate audience of superfans around the world with content that inspires, informs and entertains. 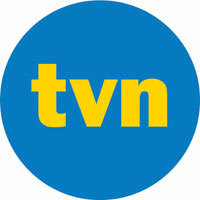 TVN currently operates 14 channel brands, including popular thematic networks - TVN24, the most watched news station in Poland, TVN Style, the #1 lifestyle channel, TVN Turbo, the key destination for men, TVN Fabuła, showcasing best movies and hit series, etc. The company also provides an extensive range of online products, including Poland’s most-engaging over-the-top (OTT) services - player.pl. 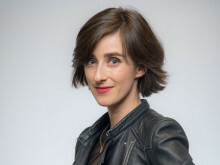 The broadcaster’s portfolio encompasses TVN Agency, offering a comprehensive variety of news production and distribution services in Central and Eastern Europe, as well as TVN Media – the largest advertising brokerage office in Poland. TVN together with Canal+ Group, jointly operates nC+, the leading Polish premium direct-to-home (“DTH”) digital satellite platform.